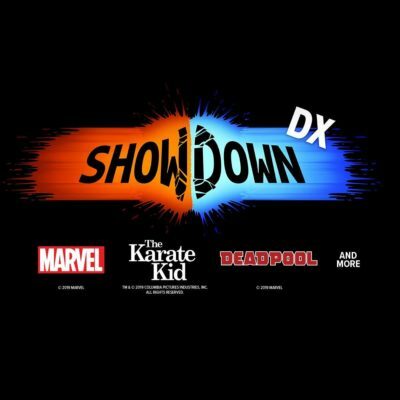 The LootCrate Showdown DX Crate will have Marvel, The Karate Kid, Marvel’s Deadpool and more! Bigger crate, bigger gear! Get a surprise assortment of awesome pop culture gear and collectibles delivered to your door every month!